The Purpose Of This Islamic Blog Is To Make People Aware Of Islamic Education And To Bring The Information Related To Islam To The People, We Will Tell You A Lot Of Islamic Information Through This Islamic Blog. 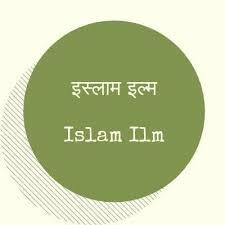 On this Blog You will get a Lot Of Islamic Knowledge In Hindi. On This Islamic Blog, You Will Find Islamic Topics Such As What is islam, Hadees Information in Hindi, Prophets Of Islam Information, Hindi Islamic Stories, Darood Sharif, Hajj and Umrah, Dua And Islamic Wazifa (Treatment) For Many Disease, Information About Azan, Roza, Ramzan, Namaz ,Zakat And Quran, Sufi Dargah Or Sufi Mazars in India and Much More Information. 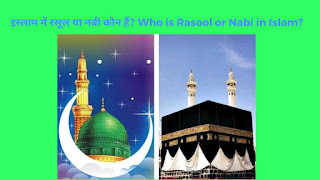 If You Are Looking For Best Islamic Blog In Hindi Which Contains All of this Islamic Information this is Right Place For All.